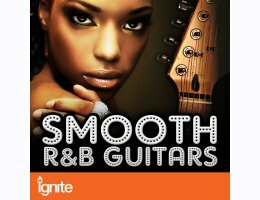 Turn the lights down low and let loose the smooth licks of ''Smooth R&B Guitars'', fresh from the candle-lit crib that is the Prime Loops studio! Serving up a luscious blend of chord progressions and melodies, this loop library provides the perfect cocktail of smooth funk, blues and soul guitars, all perfectly formatted and ready to massage into your mix! This entirely original selection of silky-smooth guitar samples comes in 24-bit quality with a choice of ''Dry'' or ''Processed''. The ''Dry'' folder contains a library of chords and licks, tenderly plucked and strummed through a carefully tweaked clean amplifier. The ''Processed'' folder features the same sound library infused with a warm array of effects such as delay, compression and chorus for a soft and sensual vibe! 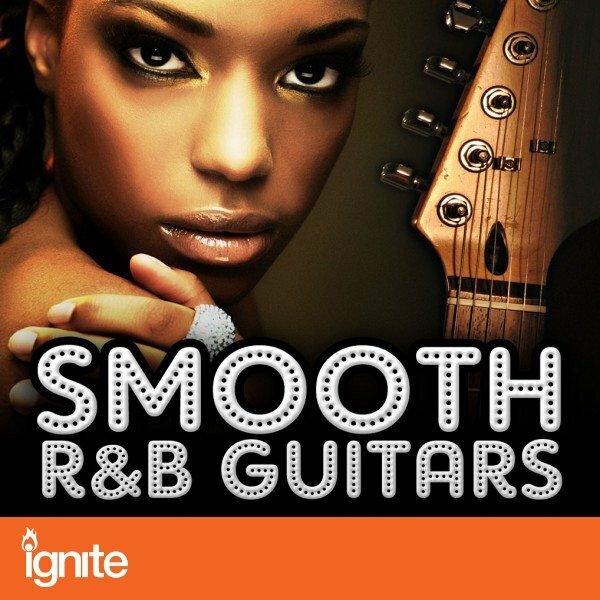 If you're looking to serenade in the same vein as John Legend, Raphael Saadiq, Bruno Mars, Adele or Lauryn Hill, then ''Smooth R&B Guitars'' is an essential addition to your sound library. Drawing upon the soulful skills of such six-string superstars as Curtis Mayfield, Carlos Santana, John Mayer and The Isley Brothers, this sample pack features breezy picking embellished with bluesy bends and silky slides designed to gel perfectly with the gentle rootsy rhythms also provided, making this the ideal R&B construction kit!